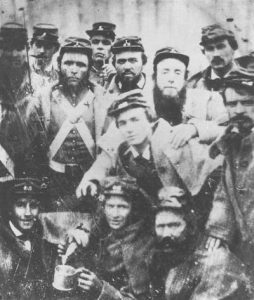 Following the American Civil War, U. S. military officials were sent to the former Confederate states to get oath of allegiance from the males who had supported the Confederacy. These Registration Oath Books created can provide some valuable information if you had an ancestor who took the oath of allegiance. The registers typically contain each voters name, county of residence, date of registration, race, and an oath of allegiance to the United States. The oath of allegiance was required in order to register. Registered voters would then elect delegates to the state’s constitutional convention. They cover the dates of 1867-1868 from the Georgia, Reconstruction Registration Oath Books. It is a new addition to FamilySearch.org and has about 174,100 listings. The free online site FamilySearch.org has the registration for those confederates from Georgia. Just place a surname and / or a home county or town name. Keep in mind surname spellings could wrong or have changed over the years. You could find a listing, check dates, then you can click on the image of the registration. The is also a transcript of the scanned image. Keep in mind a soldier could have fought for the Georgia military but was originally from another state. 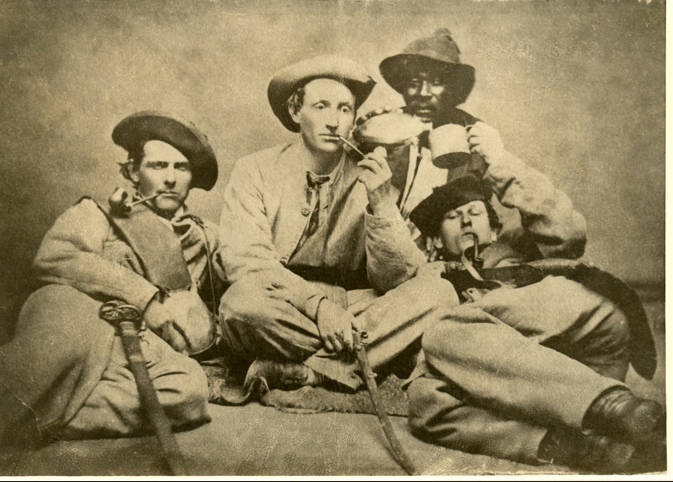 You can also check the FamilySearch.org list of 1.7 confederate soldiers for Georgia. Photos: 57th Georgia Regiment; and 1863-Confederate soldiers.